Unique offering enables insurers to push self-service features out to claimants, better manage claim resolution times, and reduce loss costs without additional adjuster personnel. 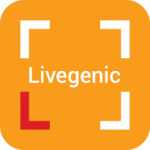 Philadelphia, PA – October 10, 2017 – Livegenic, a global provider of cloud-based, real-time video and adjustment automation solutions to property and casualty (P&C) insurance organizations, is pleased to announce the company has developed a new program which helps insurance companies and independent adjusting (IA) firms combat the adjuster shortage problem caused by multiple recent and significant CAT events. Available as a hosted or white-labeled solution, Livegenic’s award-winning, cloud-based platform delivers immediate ROI with a simple sign-up process and a rapid implementation timeframe. 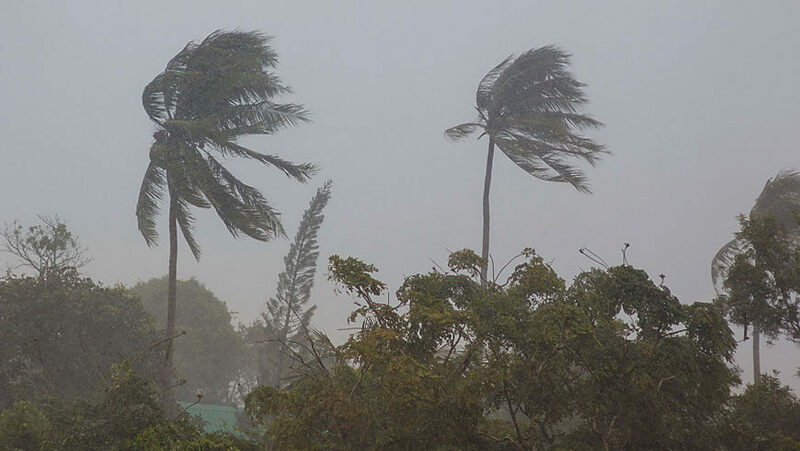 Facilitated by APIs that connect to any claim administration system for field assignment handling and documentation through video, audio and pictures, Livegenic helps field claim professionals receive claim assignments and document claims in any environment. The platform also streamlines communications between in-house and external adjusters, appraisers, contractors, and policyholders; as well as delivers customer self-service solutions via a suite of state-of-the-art mobile apps. 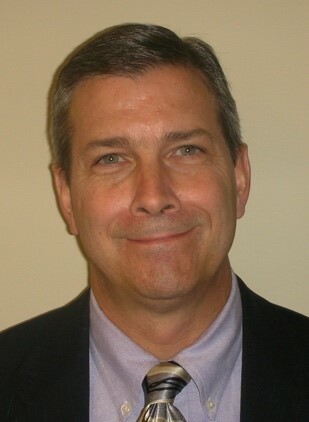 For more information about Livegenic or the company’s products and services, please visit www.livegenic.com, or send an email to contact@livegenic.com. 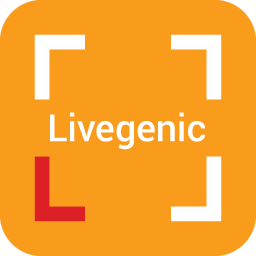 About Livegenic Livegenic is a global provider of cloud-based, real-time video solutions to property and casualty (P&C) insurance organizations which connect every part of the claims ecosystem. The award-winning, Livegenic platform streamlines communication between in-house and external adjusters, appraisers, contractors, and policyholders, provides field video loss documentation capabilities, and delivers customer self-service solutions. Available hosted or white-labeled, Livegenic’s mobile apps help field claim professionals receive claim assignments and document claims even in unconnected environments. Livegenic’s patented, video technology engages claims professionals with customers to improve the customer experience, lower handling costs, mitigate business-related risks, and reduce complexity in the claims process. For more information, please visit www.livegenic.com. Livegenic is supported by the Ben Franklin Technology Partners of Southeastern PA, an initiative of the Pennsylvania Department of Community and Economic Development funded by the Ben Franklin Technology Development Authority. For more information, visit www.sep.benfranklin.org and follow @bftp_sep.